Plus, Uber acquires bike-sharing startup JUMP. 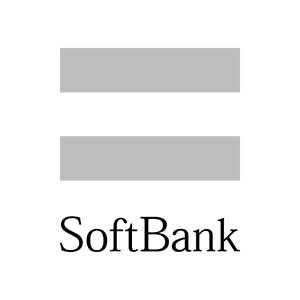 SoftBank Ventures invested $23.5 million in Singapore-headquartered IYUNO Media. 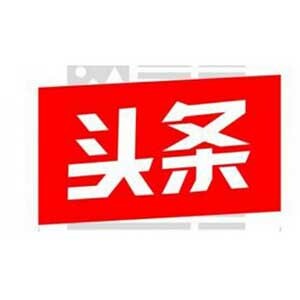 Toutiao is China’s most popular news app with over 120 million daily active users.